2K Sports has now made another big roster update to NBA 2K19 today. The update changes the overall ratings to many of the players in the game. 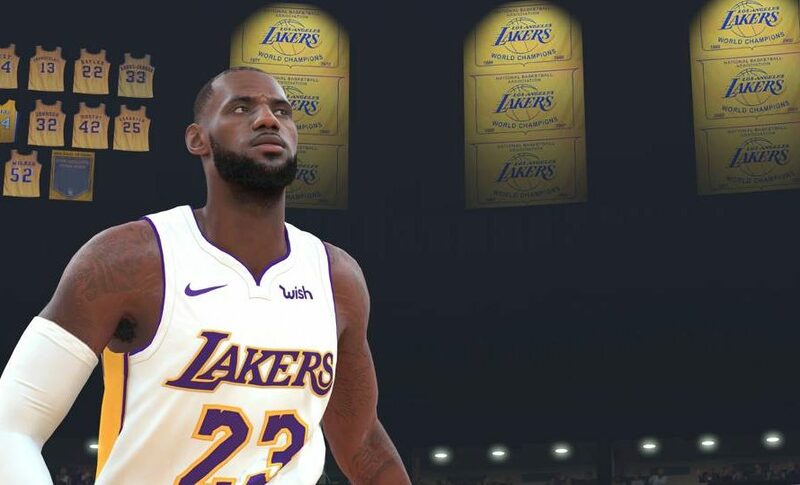 Probably the most noteworthy change made today in NBA 2K19 is that LeBron James’ rating has been decreased by one point. He now has an overall rating of 96 in the game. 2K Sports outlined all of the changes via a post on Facebook. You can read all of the details posted below.